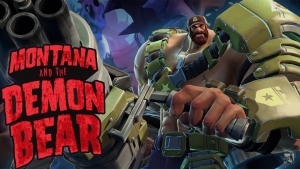 Missed the hype of Battleborn‘s online modes? 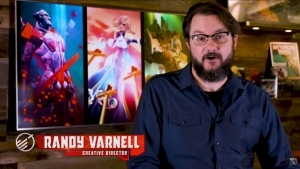 Get up to speed in this quick video. 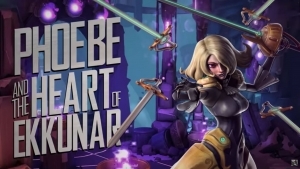 Why would Phoebe journey to the Heart of Ekkunar in Battleborn? SCIENCE, duh.